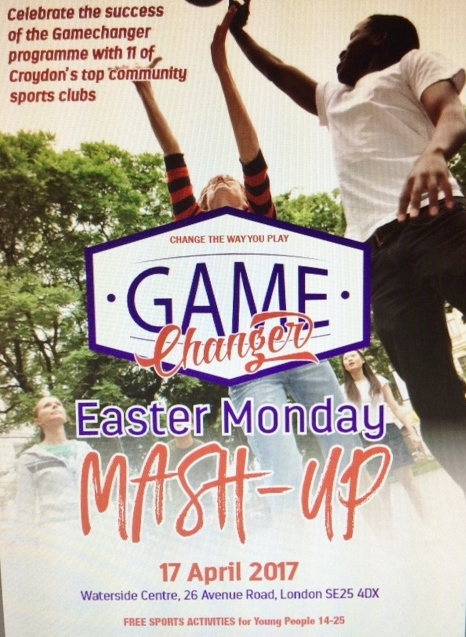 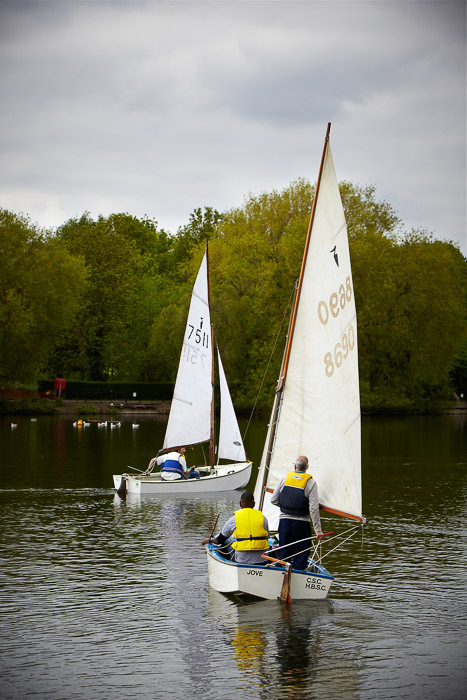 Come along and try Sailing on Sunday 13th May. 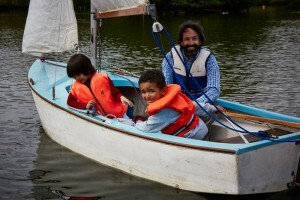 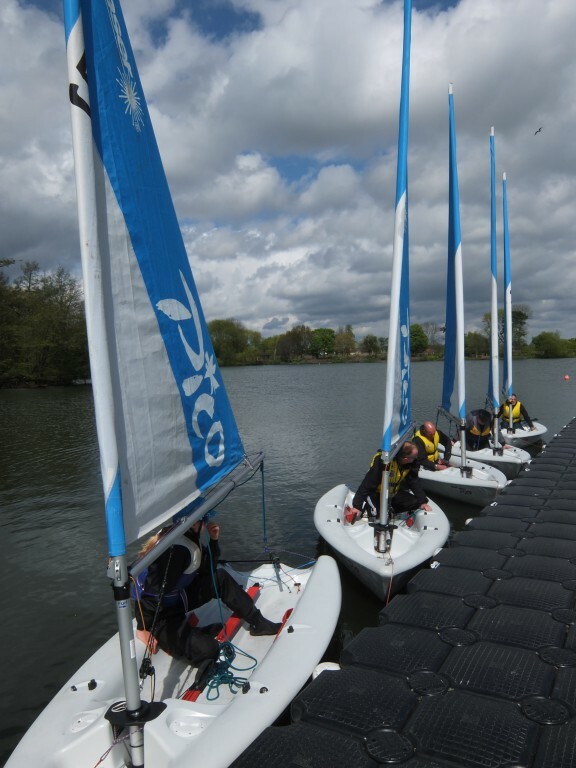 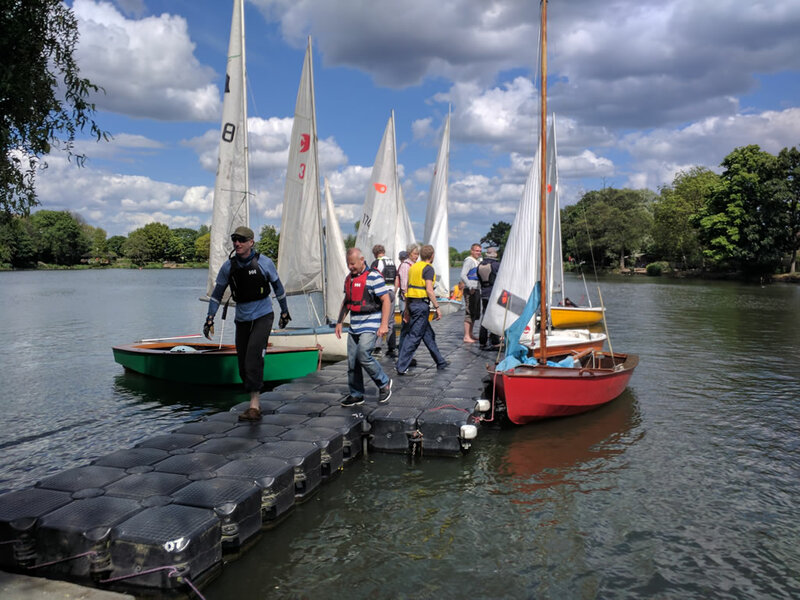 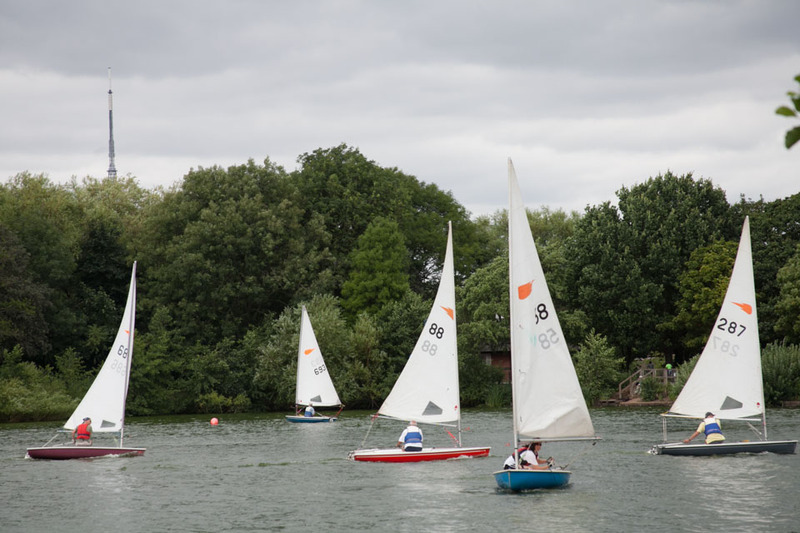 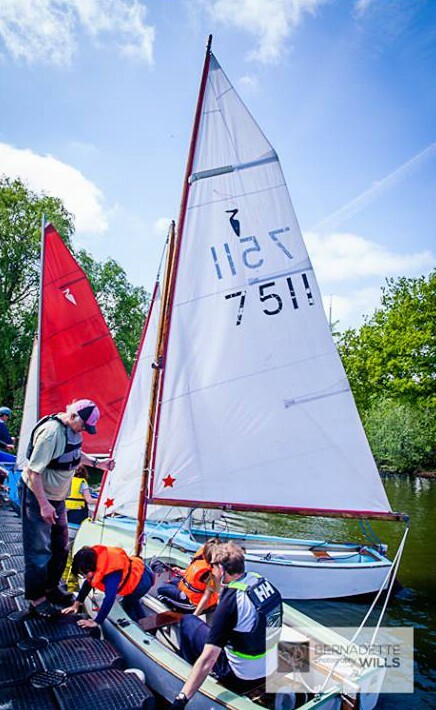 The Club opens its boat park and invites you to visit to find out what the club has to offer adults, families and young persons who want to find out what dinghy sailing is all about. 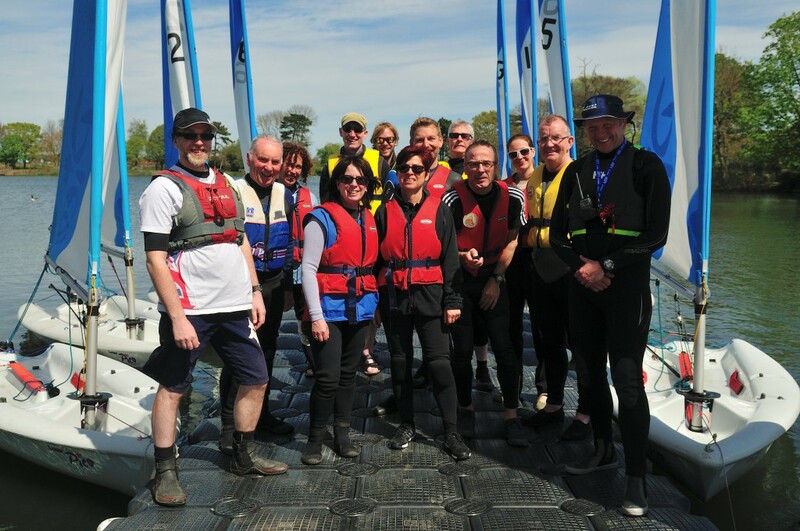 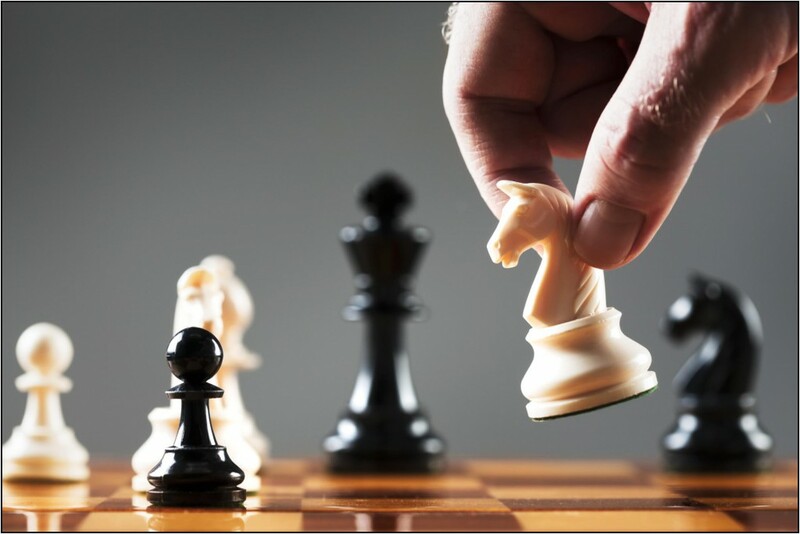 Information about the RYA Training courses on offer, what you can expect if you become a member is provided by club members making themselves available on the day to talk to visitors. 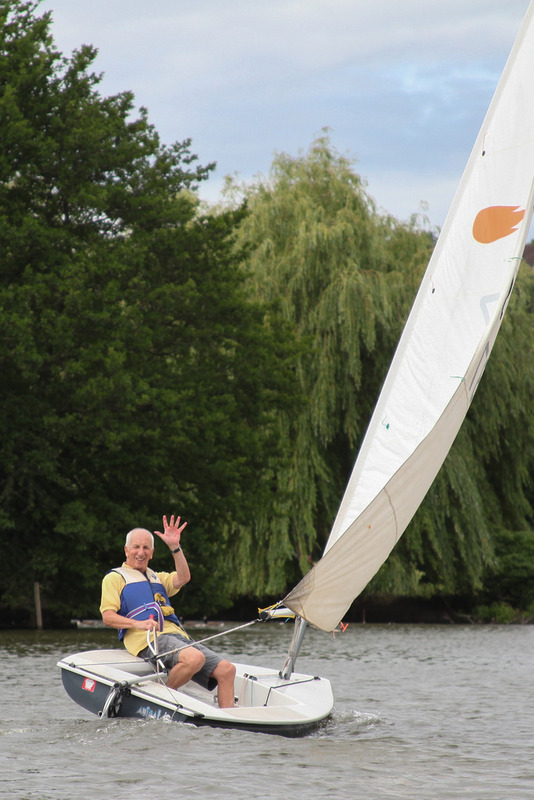 We offer for the sum of £10 per group / boat a sail around the lake for approximately 40 minutes with an experienced sailor. 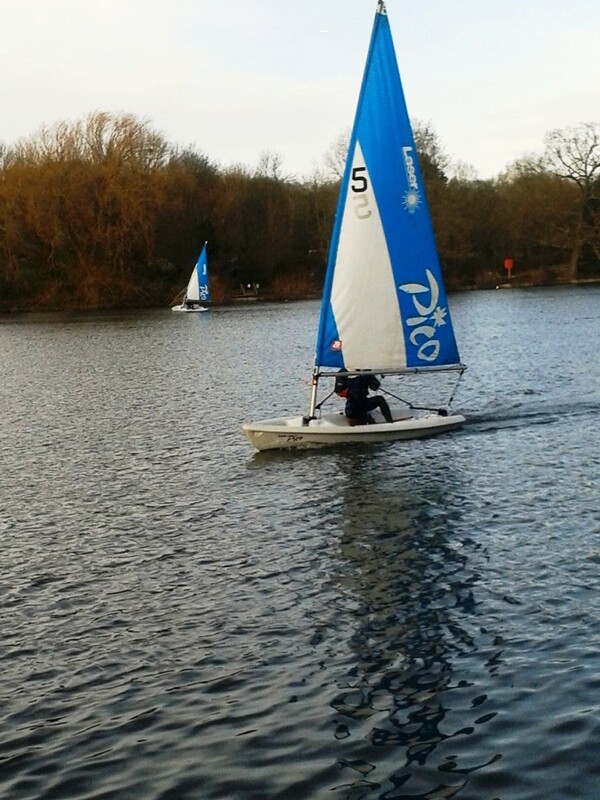 Feel the power of the wind moving the dinghy through the water and try some of the controls under supervision. 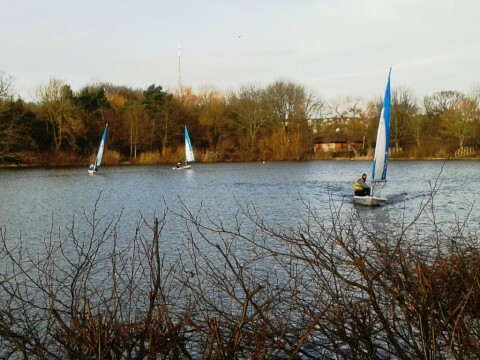 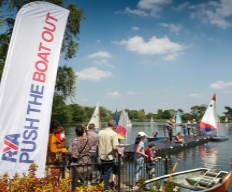 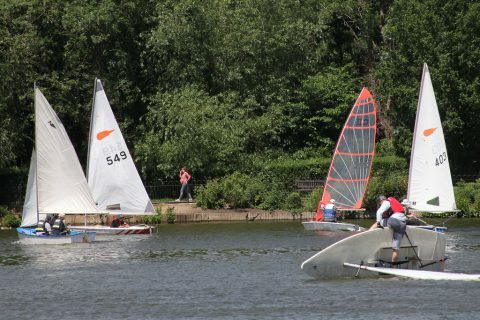 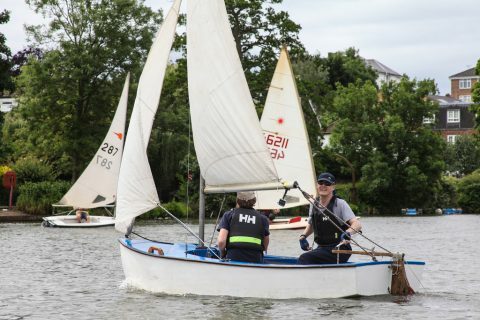 To avoid queuing, we reserve you a hour time slot in which you are shown around the club, provided with information by a club member and taken for dinghy sail on the lake. 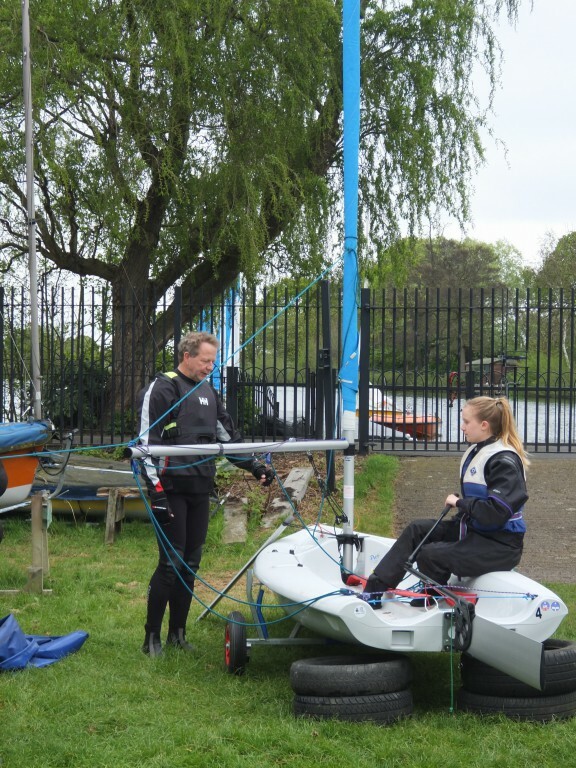 All equipment provided. 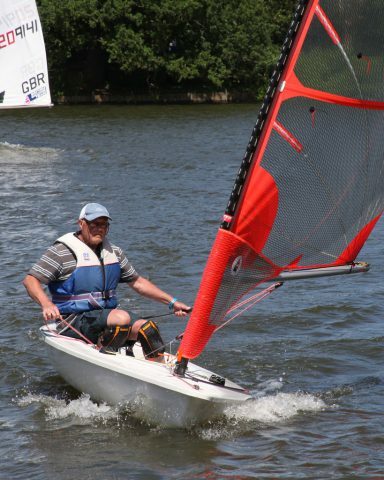 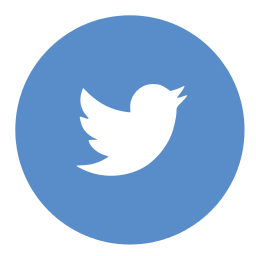 secretary@croydonsailingclub.co.uk Tel: 0208 405 9959 or text mob : 07913808969 – find us on facebook and send a message. 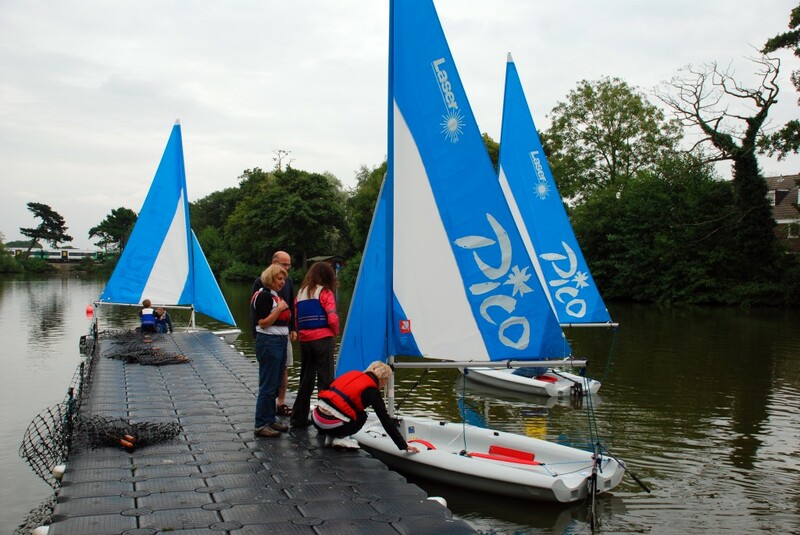 Want to try sailing ? 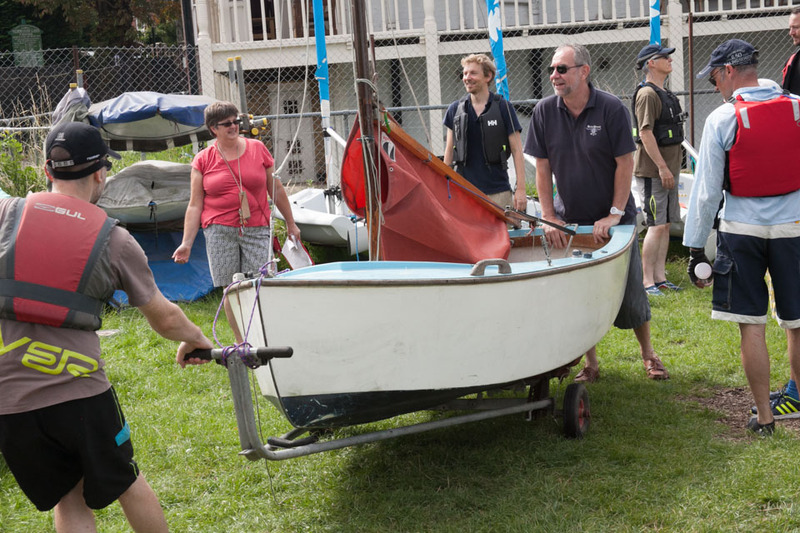 Come along to our Open Day where you can find out what being a member of Croydon Sailing Club is all about . 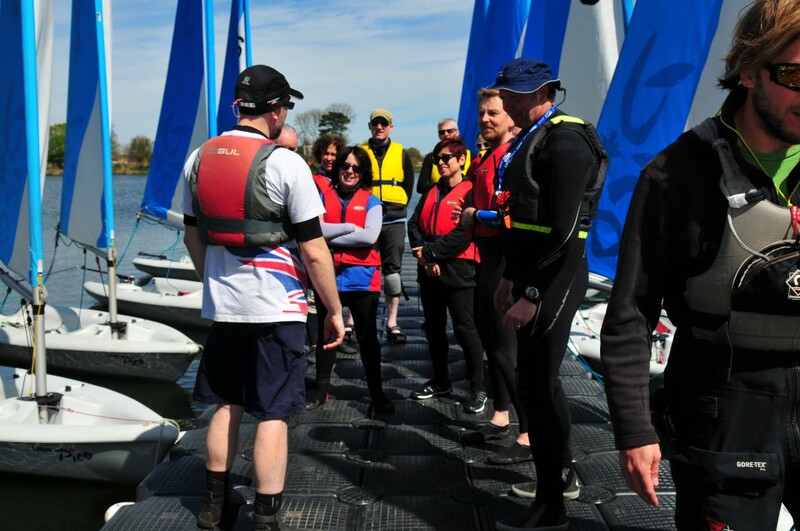 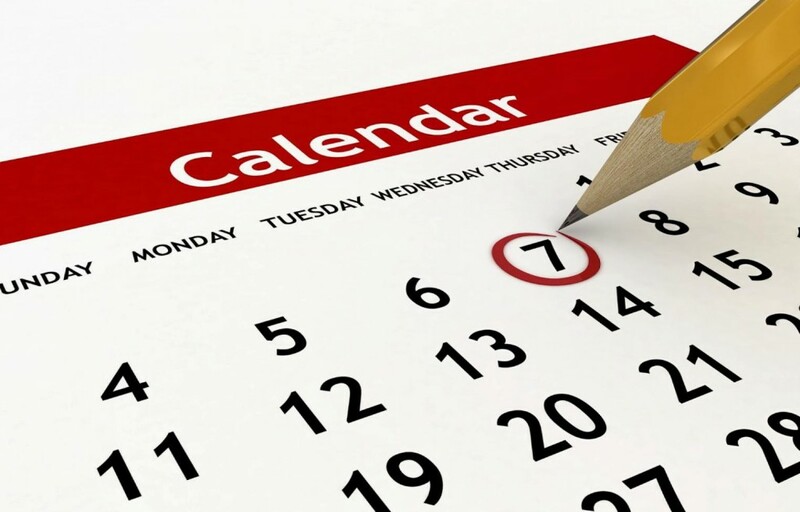 We have information about beginner courses, RYA Level 1 and 2 courses and our Progress Your Sailing Programme. 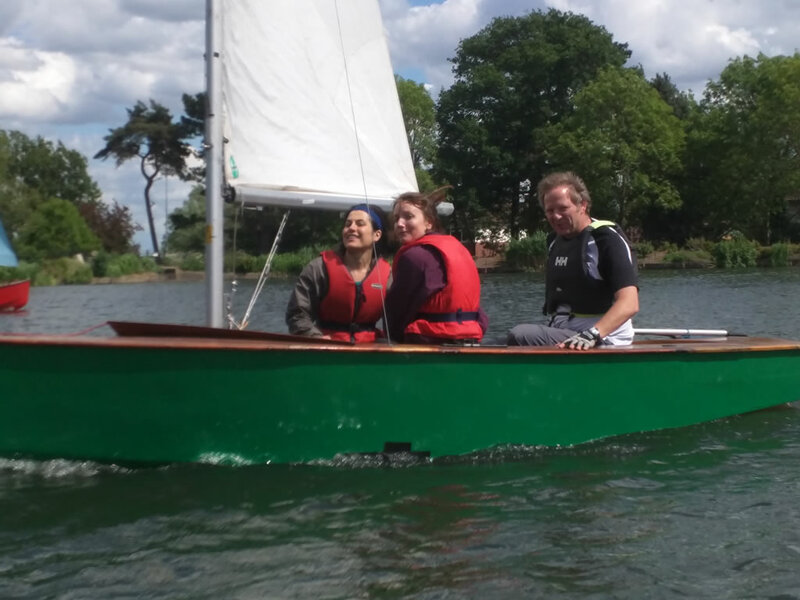 You can pre-book a taster sailing session for which there is a charge of £10 per boat which is refunded off the cost of any courses paid for later in the year. 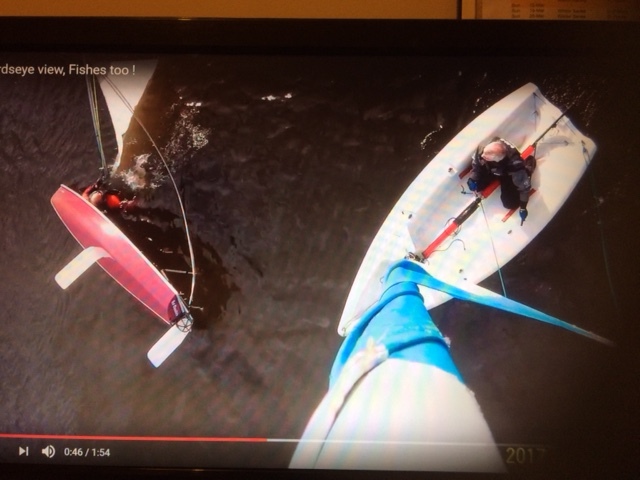 Allow one hour for your introduction to sailing. 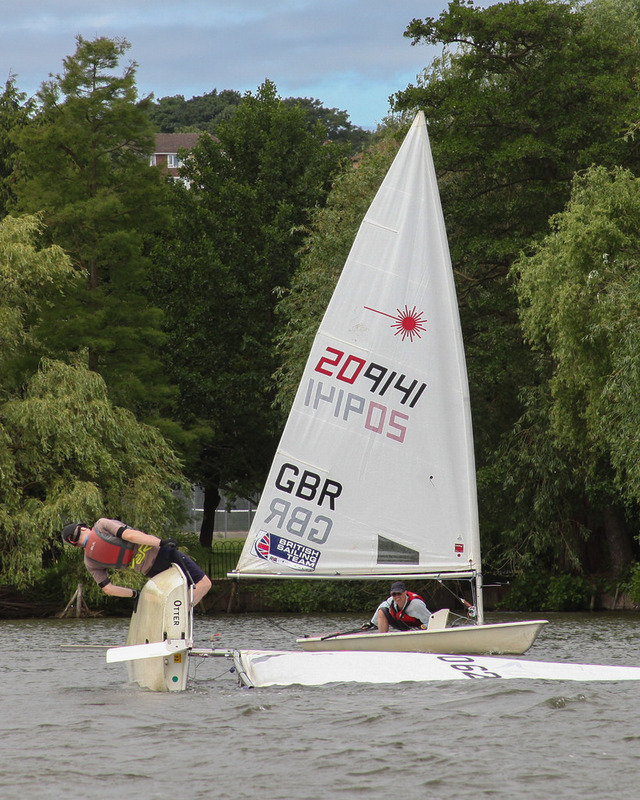 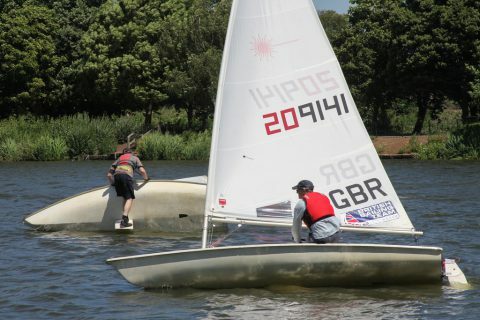 Joe is upgrading his laser as he is now into serious competitive racing at Queen Mary Club. So if you are interested please email the secretary. 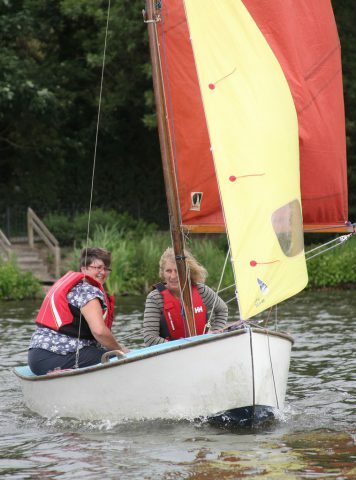 Price £400 A super chance to get your own single hander. 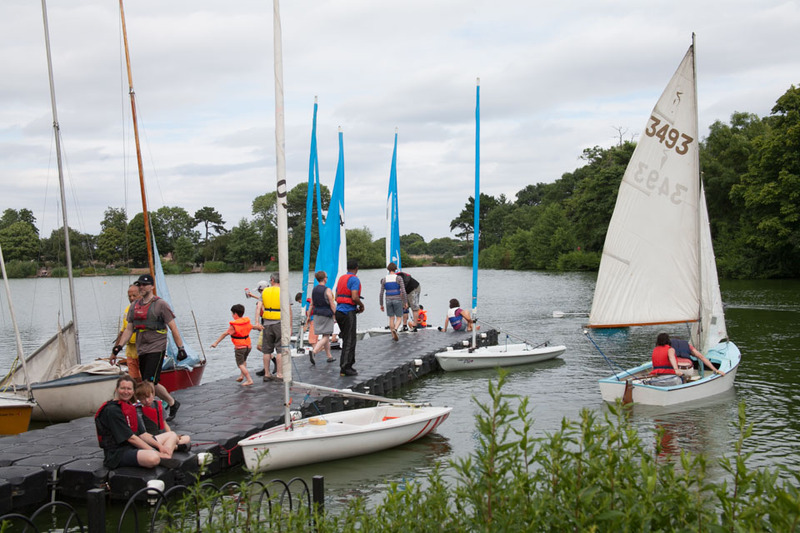 As many members who volunteer time to run these sessions are on Summer holiday, listed below are the next sessions when the boat park will be open and safety cover operational. 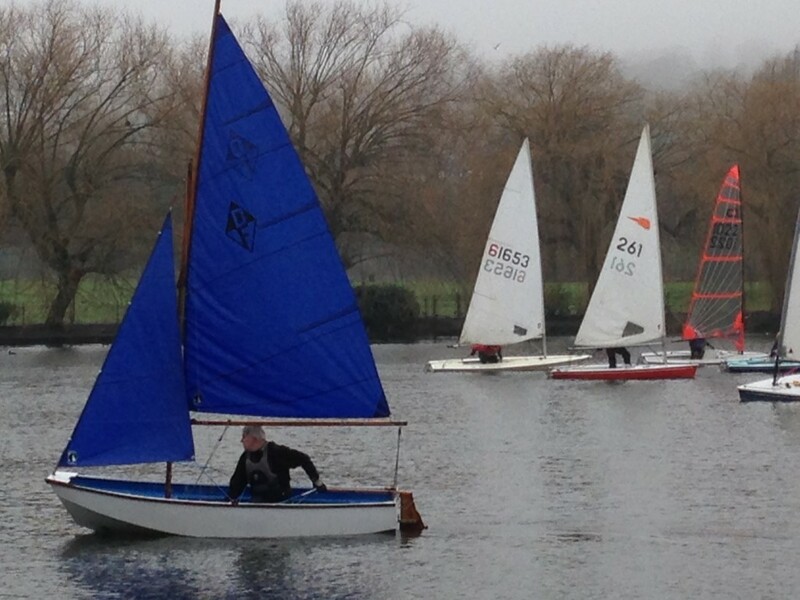 All members welcome, including those who recently completed our Start Sailing courses.